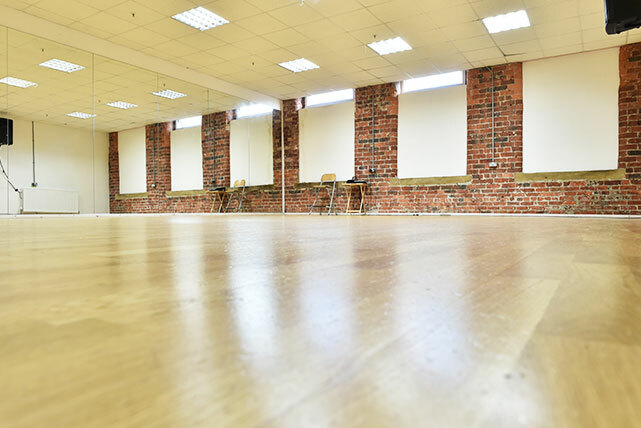 FULLY EQUIPPED, CONVENIENTLY LOCATED DANCE STUDIO SPACE NEAR LEEDS CITY CENTRE FOR HIRE – PERFECT FOR REHEARSALS, CASTINGS, PHOTOGRAPHY, FILMING, MEETINGS, FITNESS CLASSES AND MORE. 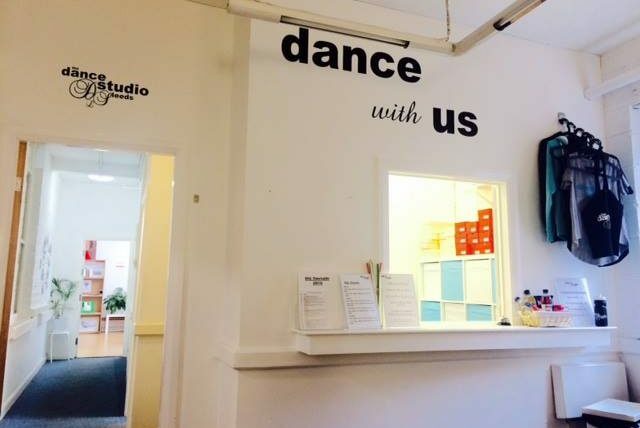 Dance Studio Leeds is available for hire seven days a week 9am-late for a wide range of uses by clients from freelance instructors running classes, workshops and courses, to modelling agencies running castings, major theatre companies holding rehearsals, or couples rehearsing their first dances. We can also host quirky business meetings and staff away days, dance and fitness training courses, personal training sessions, music video filming, and photography shoots. Our flexible space in a stunning converted textile mill is the perfect blank canvas for whatever you need – and it’s just a 10 minute walk from Leeds city centre with excellent transport links by train, bus and car. We pride ourselves on delivering excellent customer service as a venue that has worked with clients from the BBC and West End theatre companies to local businesses and educational institutions. We’d love to welcome you to our studios so please do get in touch to discuss your requirements and we will provide availability and prices. *Discounts are available for regular, charity and block booking hires. Both studios have exposed brick walls, full length mirrors, sprung dance floors, and PA systems. We also have an on-site shop selling DSL merchandise, dance shoes and essentials along with snacks and drinks. We can also order in outside catering for an additional cost. 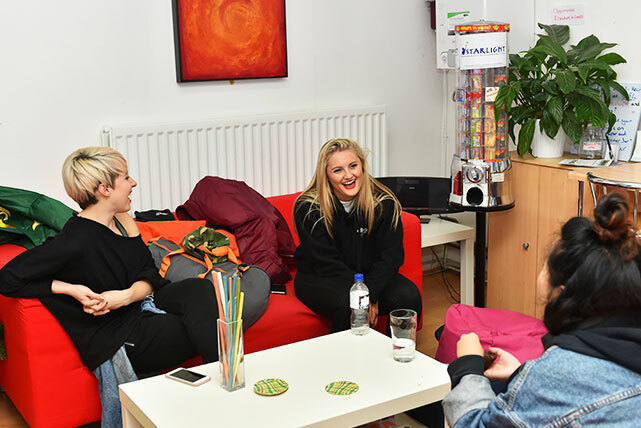 We have used Dance Studio Leeds for a few of our Billy open auditions and would definitely recommend it – the studio is a great size with all tea, coffee facilities, as well as good stereo. The best thing about the studio is Katie who runs it- who could not be more helpful. 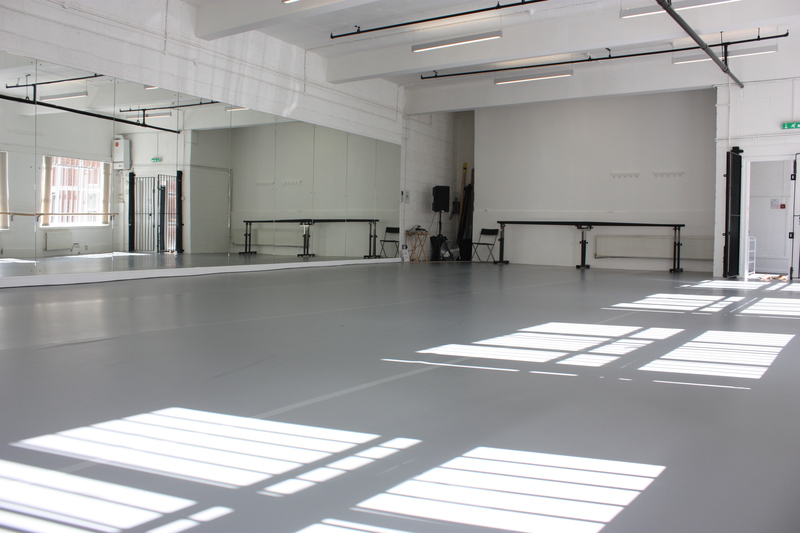 The Dance studio has been such a great asset to our company with affordable and attractive studios for the company to hire for rehearsals, auditions and private tuition. The Dance Studio is always reliable, friendly and helpful. 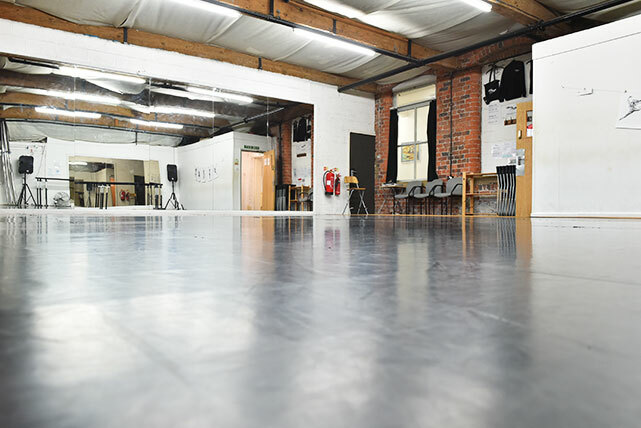 I highly recommend Dance Studio Leeds for studio hire. Katie and her team at DSL are always very helpful, well organised and very professional. We have used the studios on a number of occasions, for staff training days, rehearsals and Pointe Work Masterclasses and we are always made to feel very welcome.